We’ve had a busy year designing and landscaping gardens. We’ve also seen a number of exciting changes as the business continuous to grow. As 2018 comes to an end, we’d like to share with you some of our highlights. In January, we promoted our experienced Foreman Tom Hill to Contracts Manager, to oversee our landscaping projects start to finish. 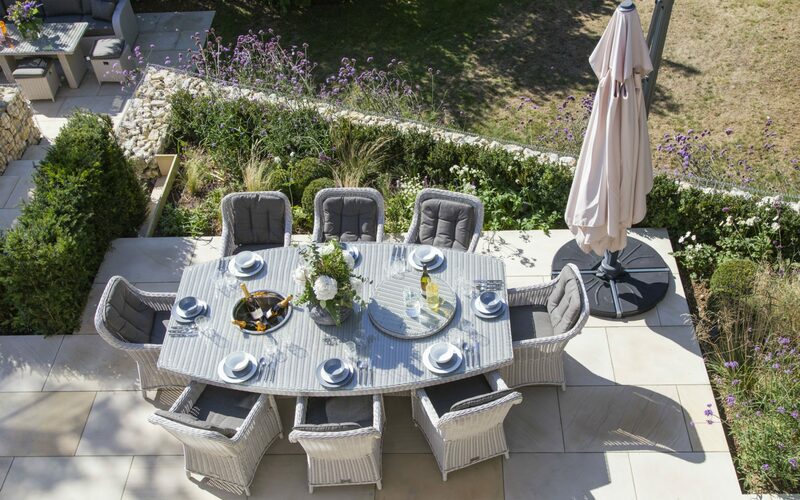 In May, Alan Titchmarsh filmed one of our gardens as part of his inspirational garden features on ITVs Love Your Garden. 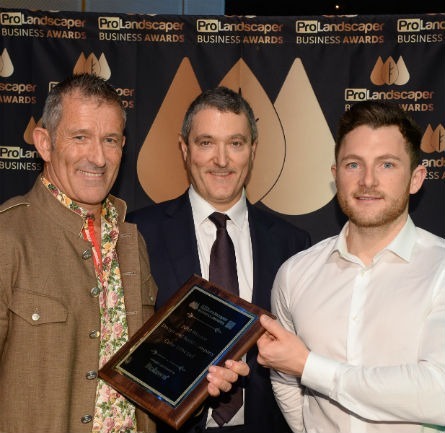 In July, we took on Samuel Moore as Assistant Designer and in November, he was awarded ProLandscapers 30 under 30, 2018. In July, we also started our Employee/s of The Month initiative to give an extra thank-you to our staff for their efforts. And in October, we formed our own 5-a-side football team just for fun! We have some more exciting projects in the pipeline for 2019 and look forward to sharing these with you . Thank you for all your support. Enjoy the holidays! CHRISTMAS SHUTDOWN Our office will be closed from Wednesday 19th December until Monday 7th January. We will not be monitoring phones or emails during this shutdown period but we will endeavour to get back to you as soon as possible when we re-open. We look forward to hearing from you in the New Year.